Found it hard to score a room in Brisbane recently? You probably weren’t alone if these suburbs were on your list. According to new data from Flatmates.com.au landing a room in some Brisbane suburbs over the past three months may have been tough, with demand for rooms outstripping supply. Dutton Park, in Brisbane’s south took the title as most competitive with a whopping 47 people looking per room listed. Mount Gravatt, located next to Griffith University’s Nathan campus, ranked second with a 37 people looking for each room. 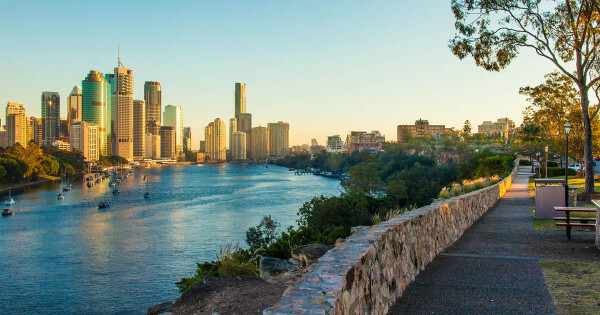 Inner city suburbs of South Brisbane, Brisbane City and West End rounded out the top five with ratios between 24 and 21 people listed per room. Browns Plains— 21.6km south of Brisbane City— with a demand ratio of 16:1 was the only suburb on the list located further than 10km from the centre. Chief executive officer of Flatmates.com.au, Thomas Clement, explained the demand in many suburbs on the list was due to proximity to universities and the city. Clement suggested that those struggling to find a room should consider suburbs nearby. Data compiled by Flatmates.com.au by comparing property and people listings on on the site from February 1 to May 1 2017, where the suburb had more than 10 property listings.